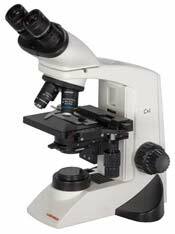 We offer a selection of quality microscopes for your viticulture requirements from the basic stereo zoom microscopes to ergonomic phase contrast models. 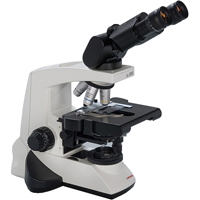 Check our microscope section for additional microscope models. We offer discounts for students enrolled in viticulture studies. Contact us for additional models and details. Our newest stereozoom model. Infinity corrected modular design with a Parallel Optical System provides for future upgrades. Available in 6.3:1, 8:1, and 10:1 zoom ratios. 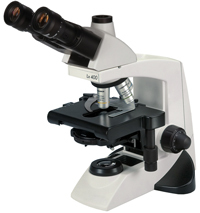 Magnifications from 2.4x –400x are possible using the various eyepiece and objective lense combinations. High quality Greenough zoom optical system integrated with a 5 megapixel camera and dual LED illumination. Ideal as a lab documentation station. 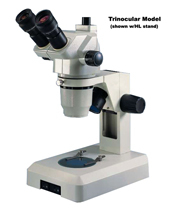 Phase contrast, infinity corrected optics integrated with an ergonomic binocular head and Koehler illumination system. Phase contrast, epi-fluorescence, polarization, darkfield, and camera options. Excellent optical performance at a comfortable price. 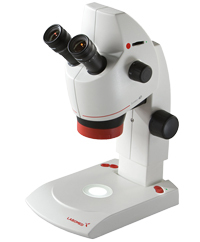 The Labomed Lx400 is a new generation of modular microscopes. The system can be configured from basic compound models to EPI-fluorescence versions to meet your viticulture laboratory needs. Newly designed LP series semi-plan objectives in monocular, binocular, or trinocular configurations. Available phase contrast kit option. Halogen or LED illumination. 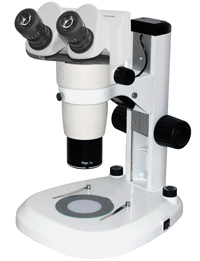 Ideal low cost microscope for vineyard inspection in the field.